21 Ways to Enjoy Napa Valley This Summer! Summertime in the vineyards is one of the best times to be out and about in Napa Valley, also one of the busiest times. The 2nd Annual BottleRock Napa truly kicks off Summer in Napa Valley May 30th through June 1st. Bands performing live onstage in a beautiful outdoor setting this year include: The Cure, OutKast, Gin Blossoms, Third Eye Blind, Bare Naked Ladies and many other performers during this 3 day festival next weekend. Truly one of the best ways to spend a day on Napa as you take in the beautiful scenic views of the surrounding vineyards as you enjoy a lovely lunch or dinner. And this 4th of July, there’s a special train running that will include the fireworks spectacular at the end. A not to miss event. 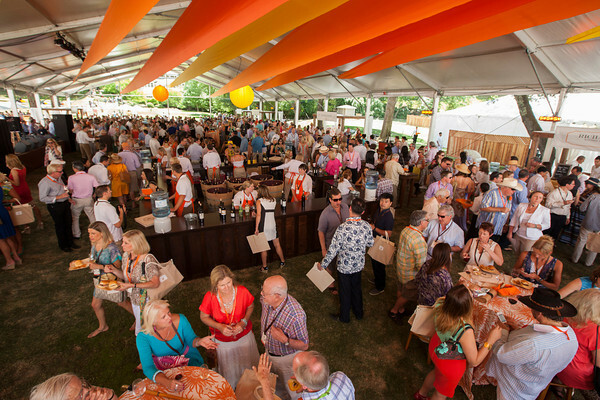 A huge event that takes place every year in Napa is the Auction Napa Valley event. Every year the beautiful Napa Vineyards come together to offer this live auction event taking place Saturday, June 7th. Amazing things are auctioned off each year that go to benefit the healthcare and youth education programs within the area. Enjoy an afternoon out in Napa Valley as you taste over 35 Wineries from the Howell Mountain Region. An event not to be missed this summer. If you want to make it a truly wonderful wine country getaway, the weekend of June 13th through 16th is the perfect weekend to do it. After spending an afternoon trying out those wines from Howell Mountain, head to the Heritage Wine Trail Weekend. This weekend will focus on 5 distinct wineries within the region: Acacia Vineyards, Beaulieu Vineyards, Hewitt Vineyards, Provenance Vineyards and Sterling Vineyards. The Heritage Trail Wine Weekend 2 Day Pass includes visits and wine tastings at all 4 iconic Wineries, a full schedule of special events, a wine country picnic lunch on the day of your choosing, a Heritage Wine Trail Cooler bag for your lunch and a keepsake wine glass to take home with you. There is also a pass included with the lobster feed which will be taking place Saturday Night from 6pm to 9pm at Hewitt Vineyards and Provenance Vineyards. Every year Brian Culbertson escapes to Napa Valley to put on this great weekend for all Jazz lovers. Events happen throughout the region the entire weekend. Great musical artists adorn the area to put on great performances. A favorite annual event within the area. If the weekend wasn’t busy enough, it’s also a great time to Celebrate Dad right in Napa Valley. Stop off in Yountville at the end of your weekend to take in this spectacular car show along the V Marketplace. One of the most spectacular vineyards within Napa Valley wants to take you back in time for a weekend at their annual Midsummer Medieval Festival. Downtown Napa is filling up with great tasting rooms along the main streets of Downtown so purchase a wine tasting card and spend a day wondering from tasting room to tasting room while you’re in town. Then eat at one of the great eating establishments found around Downtown. Spend a day at the Petrified Forest, these year old trees tell the history of the surrounding area. Head to Calistoga for the day and stop into the Old Faithful Geyser to watch the Geyser go off every half hour or so. A truly amazing site to see. Every year on the 4th of July the Napa County Fairgrounds comes alive as all days events happen. From 11am to 11pm partake in the days festivities. 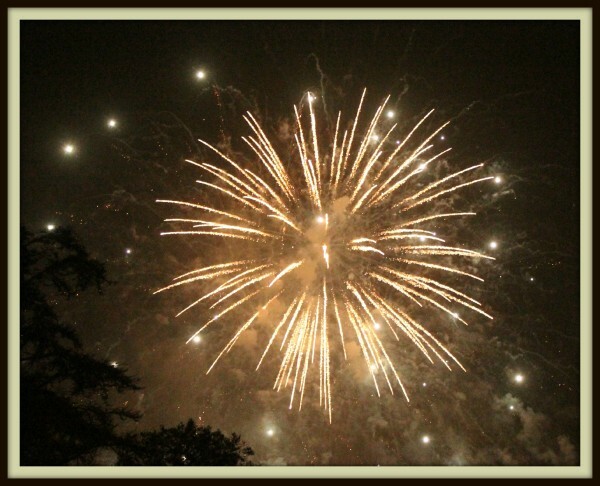 Fireworks begin at 9:30pm. Rent a Kayak for the day and spend some time along the Napa River. Another fun thing to do is to rent a bike for the day and take on some of the scenic trails bikeside. Bring a picnic lunch with you as you stop into wineries along the way. The ten-day summer celebration artfully blends the world’s best music, dance, theater and wellness with the region’s fine wine and cuisine. Think about it. Beautiful Vineyard Settings, Musical Performances, and amazing wine to drink. Don’t miss this fun, family friendly event at the Napa Valley Expo. Every year this fair comes alive with fun rides, games and entertainment. A fun summer fair to partake in. A fun annual event that truly celebrates their Italian heritage. Watch as the picnic grounds transform into a fun festival environment, and join in during the evening for a great Italian feast. An event not to miss this summer. This month long celebration looks upon the beautiful Chamber Music within Napa Valley, and not only that, really embraces it. Bringing spectacular events and performances throughout the month of August. If you’re anything like me, you may be drawn to attending a grape stomp, and one vineyard just happens to have an annual event. This August 23rd, stop into Peju Vineyards for this fun festival, and if you’re brave enough, dare to get your feet wet. Attend this year’s Grape Stomp. No one’s ready to say good-bye to summer, but every year it must come to an end. Say good-bye at this Labor Day BBQ at one of the best places in Napa Valley: The Oxbow Market. Stop by next week as we explore summer activities to partake in on the Sonoma County side. wine glass to take home with you. 2 Responses to 21 Ways to Enjoy Napa Valley This Summer! Oh so many fun things to do! I think I have to plan a few weeks to go up there and visit. 🙂 I have been to V.Sattui Winery and loved it – such a beautiful location. Thanks for this great summer list!